Welcome to Faversham Town's youth section. We offer children of all ages and abilities the chance to play football in the famous Lilywhite kit with the Three Lions badge on their chest! We play home matches at Abbey School and Shepherd Neame Stadium. We compete in local leagues at different levels, offering the most talented a pathway to semi-professional football with the senior team in the Isthmian League. Our coaches are all FA qualified, and we are committed to instilling the highest standards both on and off the pitch. The youngest age groups learn the skills and discipline that prepare them not only for football but for other sports - and indeed later life. 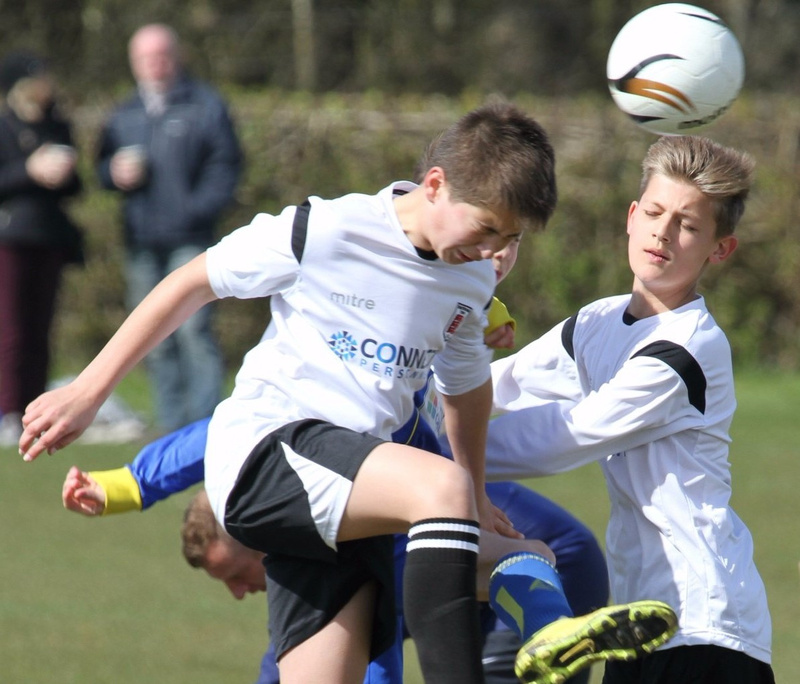 As an FA Community Charter Standard Club, we follow the FA pathway for young players. Players start off competing in matches against other local clubs - first 5-a-side, then moving up to seven and nine-a-side, before finally playing 11-a-side as Under 13s. If you want to join the town's premier football club, contact the coach in your age group here or email us here.